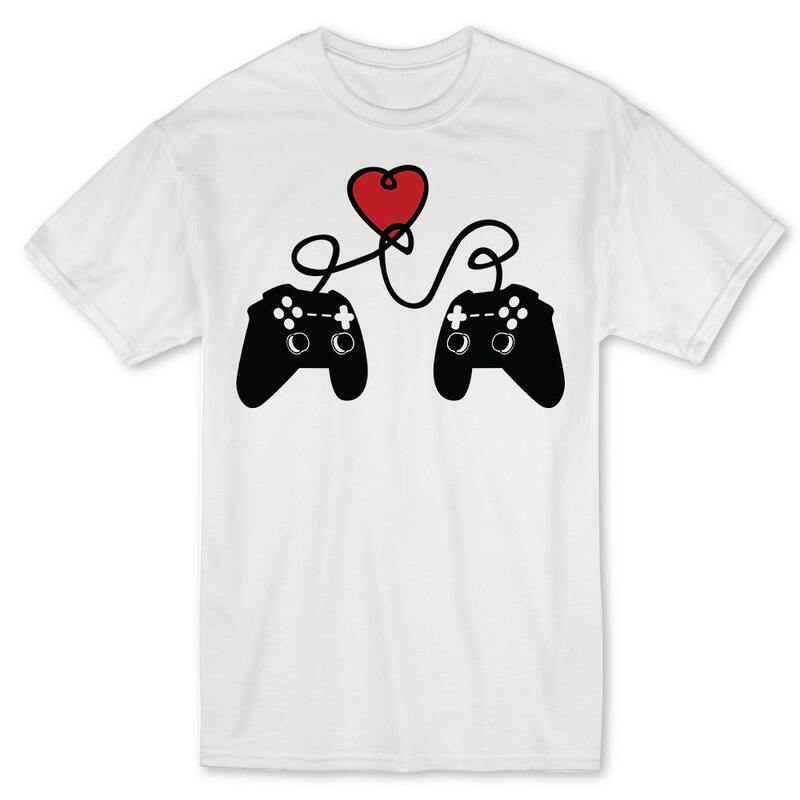 Make your next Valentine's day special for that amazing gamer in your life with this love themed shirt. 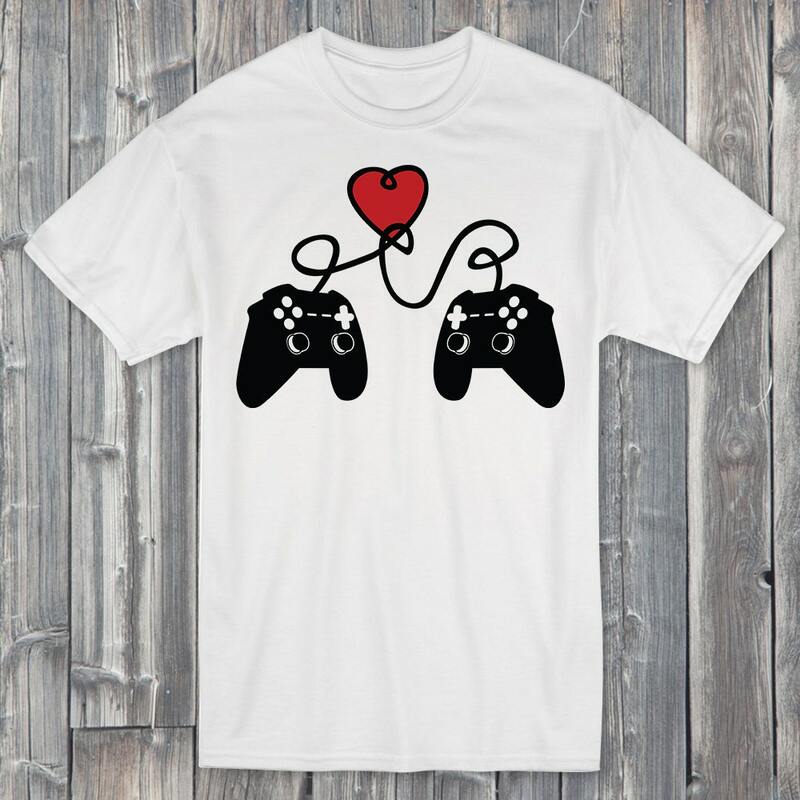 Show that significant other that you love video games as much as they do. 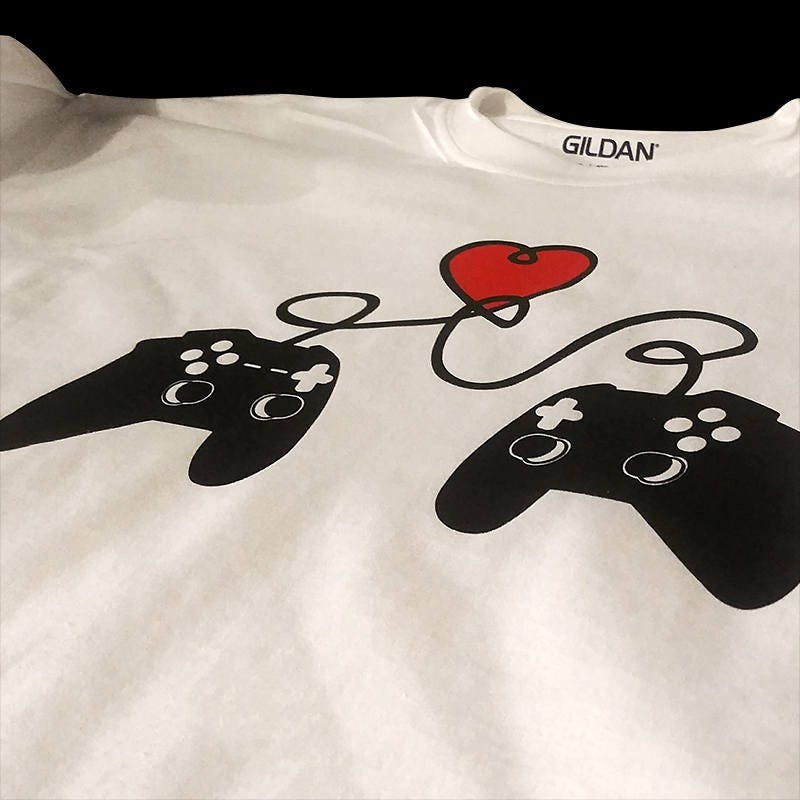 We hand press each soft cotton shirt with high quality heat transfer vinyl. T-shirts come in many sizes and are unisex! 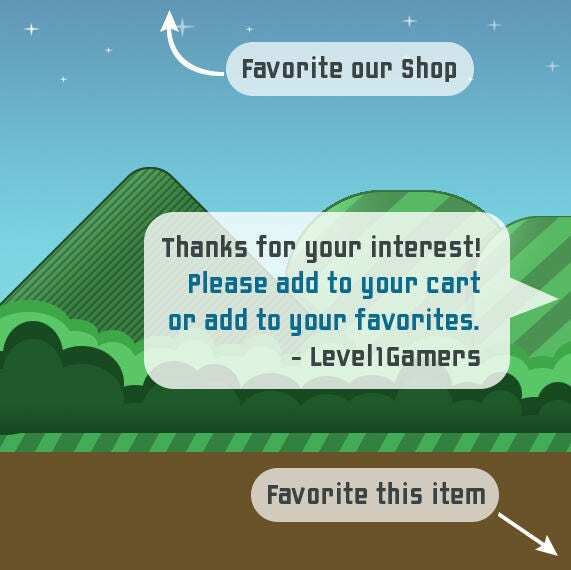 Makes a great gift for gamers everywhere.